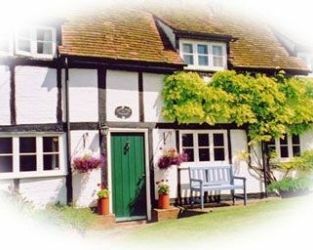 Visit Chinnor Oxfordshire and the surrounding villages and stay in bed & breakfast, hotel or holiday home accommodation provided by BedPosts members. Chinnor, Oxfordshire, is 4 miles from Thame. The village is on the Icknield Way, a pre-Roman road, at the foot of the Chilterns. Settlements at Chinnor date from 4th century BC. See steam engines on the Chinnor and Princes Risborough Railway. The village is pleasant enough with its elm trees and a moated manor house. The church has pictures by Sir James Thornhill, 14th century glass and brasses. 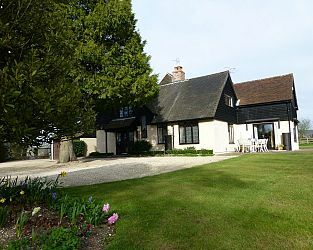 If you seek accommodation near Chinnor in Oxfordshire you have come to the website of a “club” of providers who offer affordable quality accommodation around UK in hotels, bed and breakfasts, guesthouses, inns, and restaurants plus self-catering cottages and apartments .